It's Thanksgiving Day, which in this day and age means many stores are already open, bursting with Black Friday bargains. Here at Reading With Hippos, we're obviously all about books--and books can make great gifts for just about anyone on your shopping list. However, there are some books out there that really don't belong under a Christmas tree. So in the spirit of the season, here's a list of ten books you probably shouldn't buy for your loved ones this year. 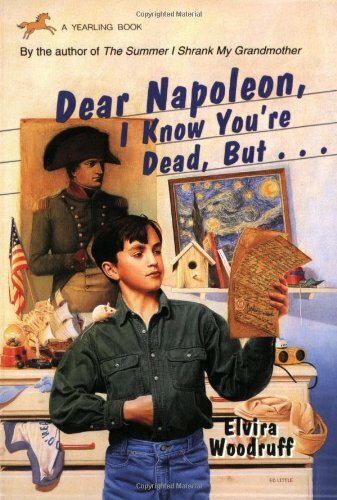 I'm sure this one is a good book, I'm just bitter because it's the same subtitle I planned to use for my own memoir someday. 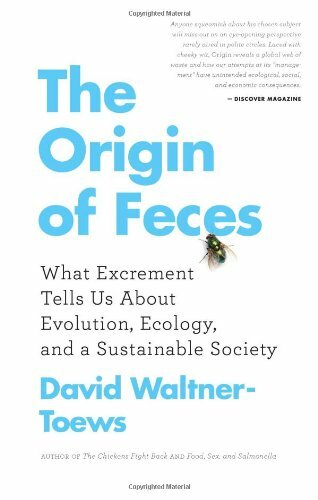 A great Darwinian title paired with a poop theme. Can't miss. 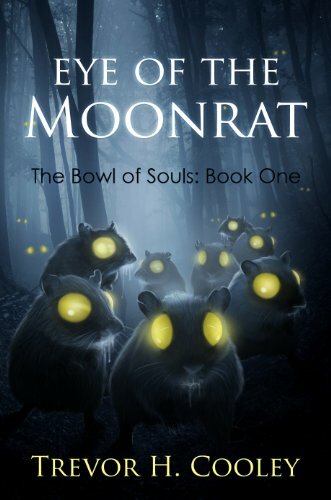 Overheard at every Christmas dinner table: "Pass the bowl of souls, please. And the pepper." 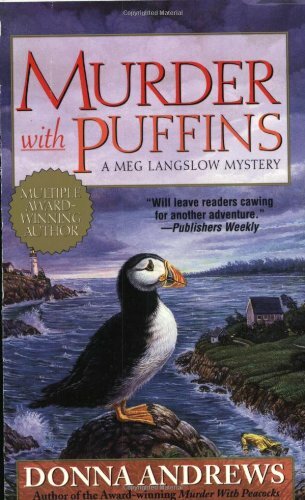 Step one: don't leave this book lying around where the children can find it. The jig is up! And speaking of kids, don't forget the young readers in your life! What is the end of that sentence? Seriously, where could that question possibly lead? 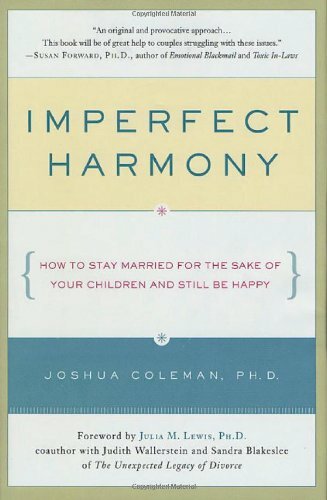 Why waste time gifting this book? 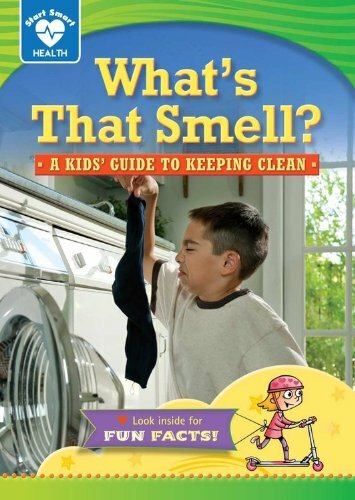 Just be direct and wrap up a bar of soap for the smelly kid. 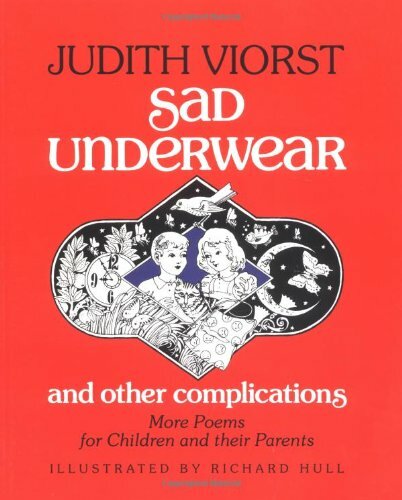 Because kids should be supervised when reading about underwear, no matter how said underwear is feeling. 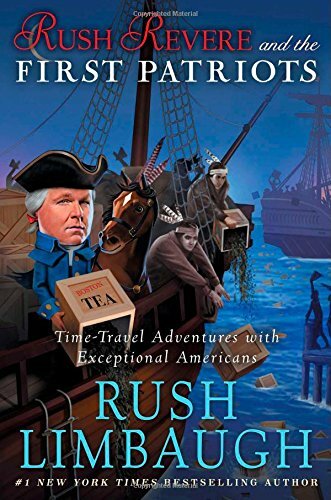 Nothing says unbiased historical reporting like superimposing your own face on a cartoon and implying you were present for the Boston Tea Party. Because the least Mom can do is buy it with her own money. 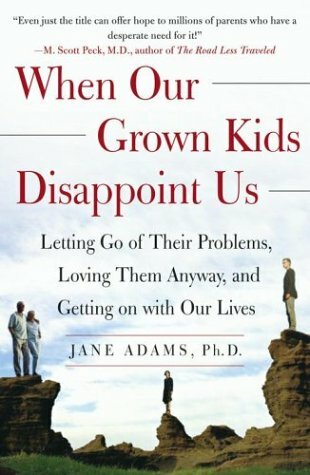 If you're looking for some books that your loved ones might actually want to read, check out our Recommendations page. Of course, topping everyone's list this year: a Reading With Hippos T-shirt. Happy holidays, everybody, and happy gift buying!